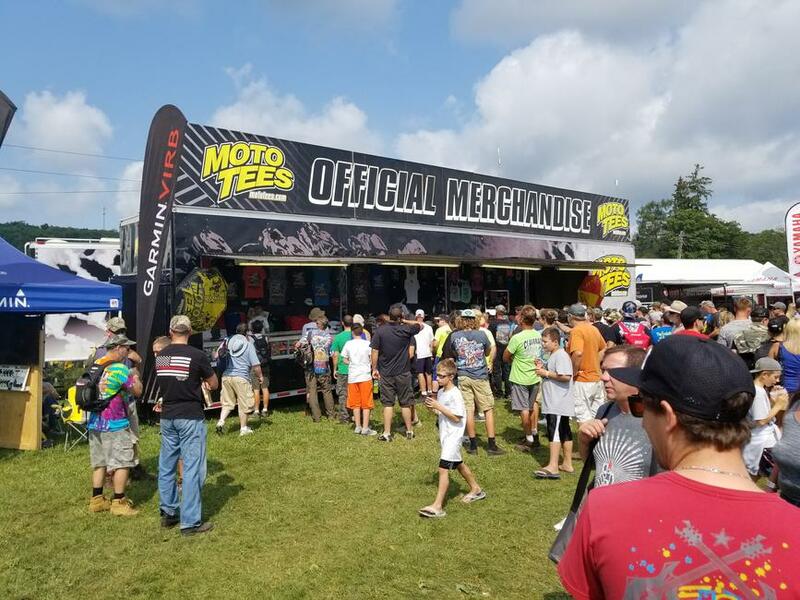 The MotoTees team is currently accepting applications for a transport drivers for the 2019 Supercross and Pro Motocross seasons. Serious inquiries only. Driver must hold a current and valid class A, CDL license. Driver must have at least 2 years’ experience on CDL license. Driver must be at least 25 years of age. Driving transporter from event to event. Loading/unload equipment and assist in maintaining our truck and trailer. 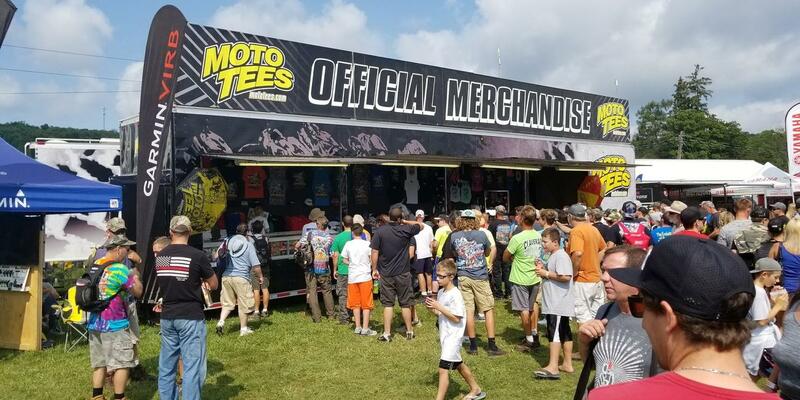 Managing staff for merchandise sales. Ability to travel between January through August. Please email John at [email protected] for more information.